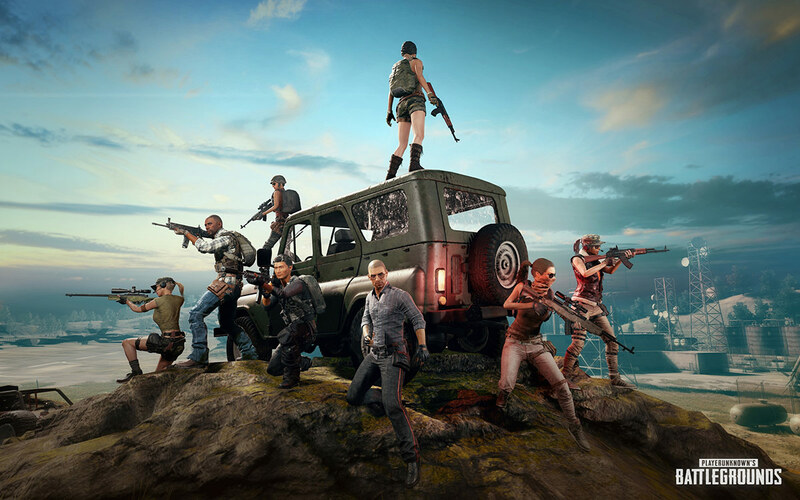 As you may already know, the developers behind PUBG Mobile don’t allow you to play the game on the go using cellular/mobile data as it causes network lag due to slow DNS servers that most carriers tend to use. One way to unblock this restriction is to turn on VPN and then play the game on data but then VPN’s cause network lag as well. 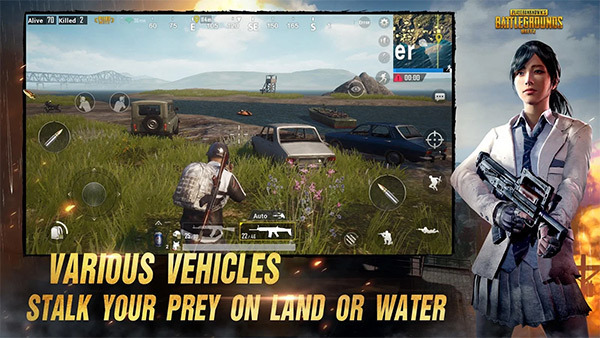 Below, we are going to take you through the relatively easy-to-follow steps for Android devices which shows you exactly how you can play PUBG Mobile on cellular data without using any VPN. The trick involves changing DNS servers for mobile data, and we show you how to do it below. Step 1: First of all, you will need to download the free-of-charge DNS Changer app for Android from here. You will need this in order to change the DNS settings of your device to Google’s DNS servers for data. Step 3: Once entered, simply press the START button which is placed below the two DNS fields. You may be presented with a new dialogue box containing specific information. Select Yes or OK to progress past this. Step 4: The information in the app will make references to starting a VPN but you don’t need to worry about this. It isn’t actually a true VPN in the sense that we know it and no external servers are involved with the routing of data. Your device should now be using Google DNS for mobile/cellular data connection, allowing you to play the PUBG Mobile game on data with no restrictions, lag or any VPN use.